– Utilize a strong creative and media-savvy skill set to craft content for instagram. – Edit photos for quality. – Monitor Instagram account, proof content. – Maintain posting schedule for guest take overs, themed weeks, etc. – Research: track future events that are Istagram worthy (New School/Parsons events, shows, student life, study abroad, etc.). 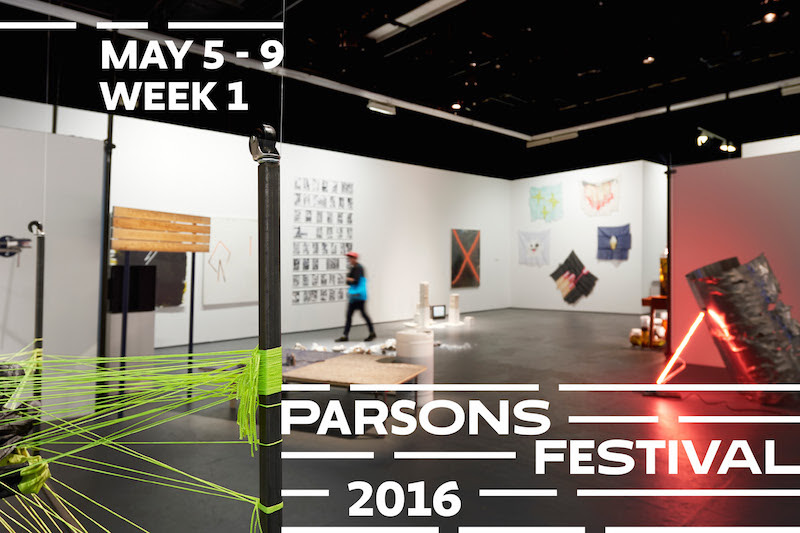 – Promote Parsons instagram: PS news, inform schools of upcoming themed weeks. – Remind and confirm participants of any scheduled themed Instagram events (take overs). – Background in digital media, marketing, journalism or communications in personal, professional. – Interest and/or experience in photography, videography and pop culture writing. Please contact David West via email westj@newschool.edu. Applicants should supply resume, cover letter and writing sample on any platform (link to a blog or social media account is fine). There are a limited number of tickets reserved for New School faculty, staff and students. Valid N # and rsvp are required. Please click here to RSVP. The reservation system will shut down once we’ve reached capacity. Using scientific proof and state-of-the-art multimedia techniques, Aaron James Draplin of the Draplin Design Co. delivers a suckerpunch of a talk that aims to provide bonafide proof of work, the highs and lows of a ferociously independent existence and a couple tall tales from his so-called career in the cutthroat world of contemporary graphic design. Just a regular guy with a trajectory a little dirtier than yours, his talk is open to all oncomers brave enough to show up. If you are a youngster, you may find yourself inspired to attack your design future in a different way. If you are established, you may just leave feeling grateful you don’t have anything to do with him. Hard to say. Be there! After the event you are invited to join Aaron for a reception and book signing of advanced copies of his Draplin Design Co.: Pretty Much Everything book in The Atrium. 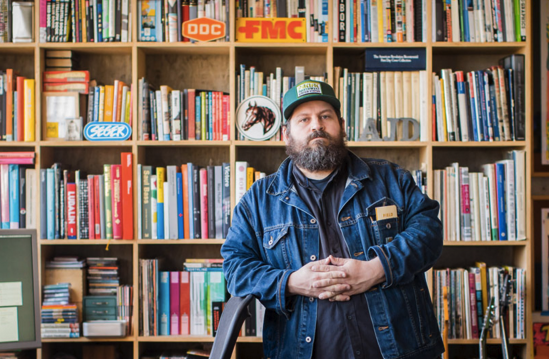 Located in the mighty Pacific Northwest, the Draplin Design Co. proudly rolls up its sleeves on a number of projects related to the Print, Identity and Illustration categories. We make stuff for Field Notes, Coal Headwear, Union Binding Co., Richmond Fontaine, Esquire, Nike, Old 97s, Wired, Dinosaur Jr, Timberline, Chunklet, Eaux Claires, Poler, Incase, Giro, Cobra Dogs, Burton Snowboards, Rhett Miller, Nixon Watches, Patagonia, Target, Megafaun, Danava, Ford Motor Company, Woolrich and even the Obama Administration, if you can believe that. We pride ourselves on a high level of craftsmanship and quality that keeps us up late into the wet Portland night. Refinery29 is looking for excited, curious, and dedicated interns to join our Branded Entertainment team for SUMMER 2016. The Video Team at Refinery29 is at the forefront of digital storytelling: creating thought-provoking and boundary-breaking videos that resonate with our audience. From exposing the refugee crisis in Syria to highlighting taboo topics like Bulimia in The Skinny, Refinery29’s Video Department works to change and foster new conversations through innovative mediums. For the Summer, Refinery29 is looking for creators, storytellers, and collaborators. The branded entertainment interns should be interested in paid for content and the overlap between production and sponsored media. Assist producers and crew with pre-production: completing research, gathering props, etc. In order to be considered, a cover letter and resume are REQUIRED. Our internships are paid, and require you to be available in our NYC office at least 3 days a week. Tamara Maletic began graphic design studio Linked by Air with partner Dan Michaelson in 2005. Linked by Air specializes in the creation of design systems and technological platforms that grow with institutions. Since 2005, they’ve worked with major cultural and educational organizations, charities, artists, architects, and corporations. The studio sometimes describes its expertise as the “production of public space,” whether in the world or online. Its interest is in creating systems that work for all their constituents, and that show their health by evolving successfully over time. Along with co-creating Linked by Air, Tamara teaches Core Typography in the Communication Design department. You can learn more about Linked by Air’s work on their website, Facebook, Instagram or Twitter. 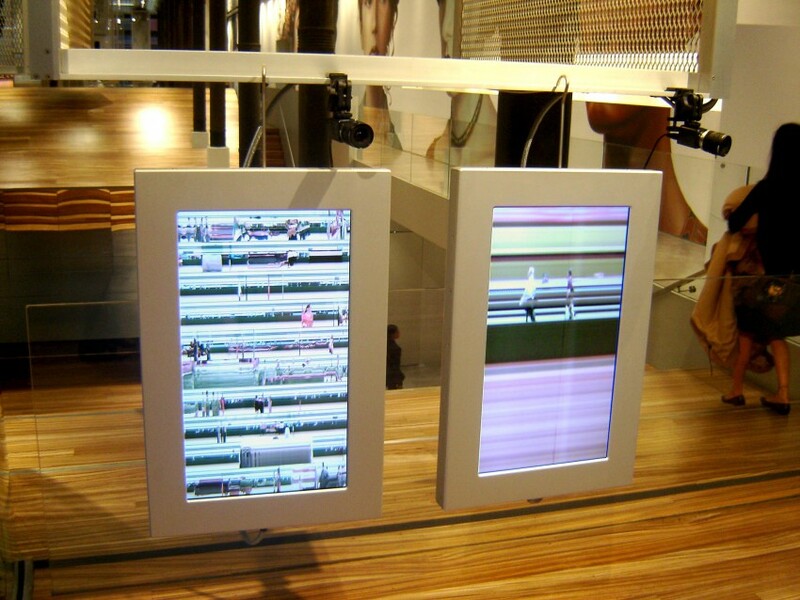 Eleven different computer programs in Prada’s New York store transformed and twisted customers’ images in beautiful and fun ways as they moved past. As a vendor to 2×4. 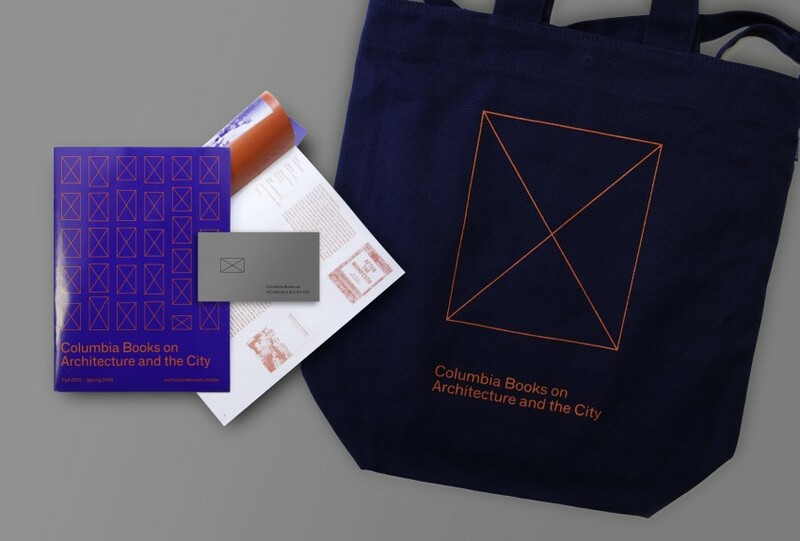 The new identity for Columbia Books on Architecture and the City is a permanent placeholder whose aspect ratio always shifts to match the aspect ratio of the object it’s imprinted upon. The cover of the catalog displays many versions of the mark, corresponding to the different sizes of the books in the catalog. The Away With Words app is award-winning cinematographer Christopher Doyle’s celebration of how words and images collide to form new, often ironic associations. Users are encouraged to make their own associations with Chris’s street photographs, by attaching new words and images to existing ones. The Trace is a new nonprofit digital magazine dedicated to daily, in-depth coverage of guns in America. Our founding staff writers and editors have joined the team after tours at the New York Times, The New Yorker, The New Republic, The Atlantic, ESSENCE, New York magazine, Time, and PBS FRONTLINE. We’re now looking for several talented, dependable, detail-oriented editorial interns with interest and experience in news writing; social media and audience building; and visual journalism. These are paid positions based in New York City. Full-time candidates are preferred; the ability to work at least 20 hours a week is a must. Applicants may select one of two internship periods: April 1 – June 3 or April 1 – Sept 2. There are a limited number of tickets reserved for New School faculty, staff and students. Valid N # and rsvp are required. Please click here to RSVP. The reservation system will shut down once we’ve reached capacity. Tickets are also available for purchase here. Join AIGA/NY as Scott Tong of Pinterest and Zack Sultan of Tumblr share recent design projects, discuss what it’s like to design in-house and compare and contrast the differences between working in NYC and SF. 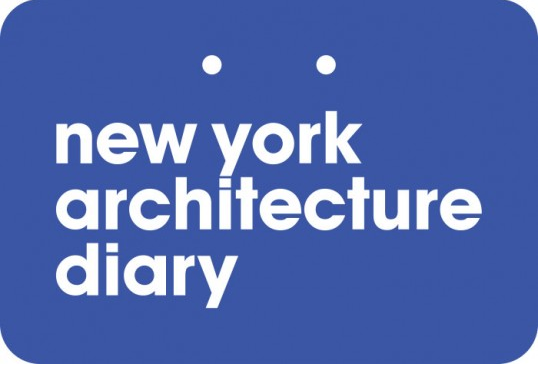 This is the first event in 2016’s program HYPERLINKED: SF✈️AIGA✈️NY that explores the unique ways New York and San Francisco are shaping design and technology as told by the people who build it. This year, through talks, panels, workshops, and portfolio reviews, we’ll compare and contrast the creative realities of working in both cities and investigate the ways in which the tech industry influences design. Zack Sultan is Creative Director at Tumblr, where he works with the product design, copy, and art departments to bring a unified voice to everything Tumblr does. Before that, he designed applications like Tumblr, Tumblr for Android, and Tumblr.com: The Website. And, before that, he was in advertising. Scott Tong leads a team of designers at Pinterest that focuses on new-user on-boarding, education, and viral features. He and his team collaborate closely with design research, product management, growth engineering, and data analytics to build experiences that help people understand the value and mechanics of Pinterest. Previously, Scott was a cofounder at IFTTT and a principal designer at IDEO. At IFTTT, he was responsible for leading all brand and user-facing product efforts across Web and mobile. During his six years at IDEO, Scott was a principal designer working on design strategy and execution across a variety of industries for clients including Samsung, Microsoft, the Bill and Melinda Gates Foundation, P&G, ConAgra, Mizuno, and Steelcase. Jonathan Lee is design lead on the Material Design team at Google, a group focused on a unified design framework for Google’s products, services and platforms. In addition to designing software products his team also leads Google Design, an outreach that seeks to connect Google’s resources, designers and their stories with the creative community around the world. He lives in Brooklyn and San Francisco and enjoys sandwiches in both cities, equally. Visionare is looking for an intern this Spring. Design interns work with the art department on a variety of daily tasks as well as contributing to the development of Visionaire Issues. The right candidate is interested in pushing the boundaries of art & fashion publishing through their ability to marry technical proficiency with sophisticated concepts. Design interns are expected to participate in weekly Visionaire brainstorms and manage their own projects under the direction of the art department. This is a unique opportunity to learn how a premier publishing house works from concept to production. 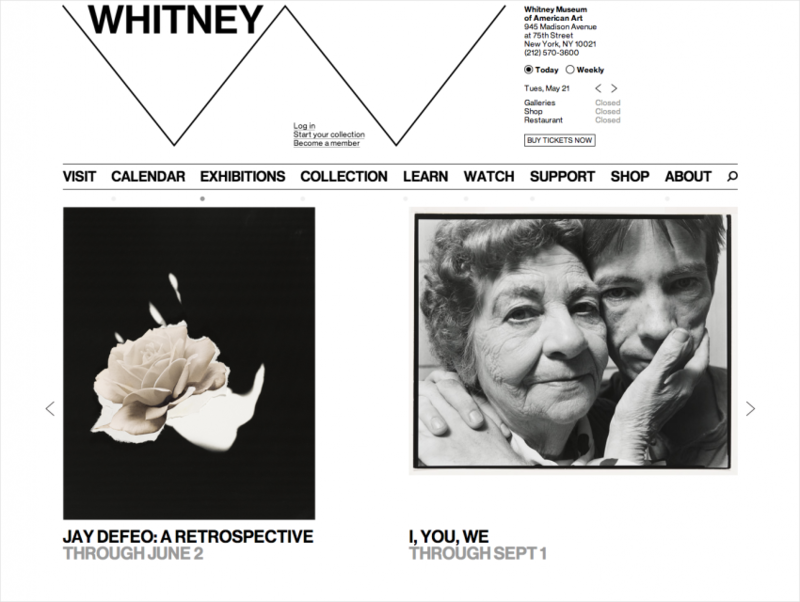 Interns will work closely with an experienced multidisciplinary team to create top­tier publications, films, and installations. The right candidate will take initiative on projects with the opportunity to gain substantial responsibility. Applicants should have résumé and samples of relevant design work ready for review. The candidate must receive school credits for their internship. Please submit résumé and portfolio to erosenbloom@visionaireworld.com by February 10th. 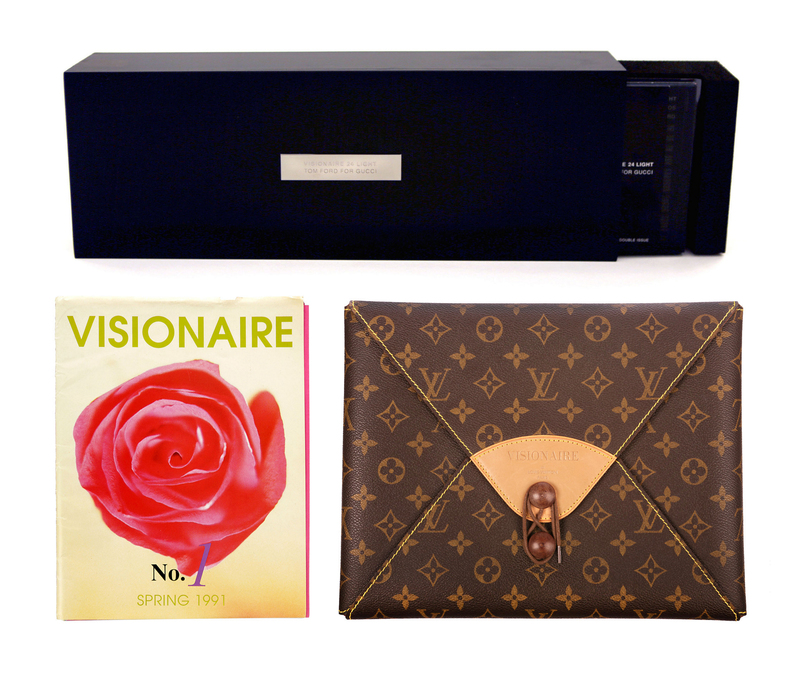 Visionaire is a multi­format album of fashion and art produced in limited editions. Featuring a different theme and format with each issue Visionaire works with the highest caliber of creative talent across every medium. Visionaire also concepts, curates, and produces art multiples, events, public art installations, films, and apparel. Visionaire issues are in the permanent collections of the Museum of Modern Art, NY; The New York Public Library; La Biblioteque Nationale de France, Paris; The Metropolitan Museum of Art, NY; Victoria & Albert Museum, London; Beinecke Rare Book Library at Yale University, New Haven; Hyundai Card Design Library, Seoul; Instituto Tomie Ohtake, Sao Paulo, Brazil, along with private collectors.